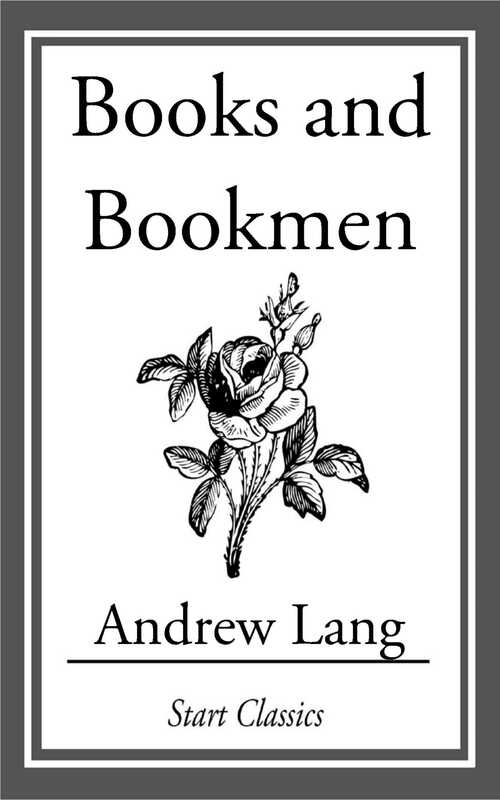 Andrew Lang (1844-1912) was a prolific Scots man of letters, a poet, novelist, literary critic and contributor to anthropology. He now is best known as the collector of folk and fairy tales. As a journalist, poet, critic and historian, he soon made a reputation as one of the ablest and most versatile writers of the day. Lang was one of the founders of the study of "Psychical Research," and his other writings on anthropology include The Book of Dreams and Ghosts (1897), Magic and Religion (1901) and The Secret of the Totem (1905). He was a Homeric scholar of conservative views. Other works include Homer and the Epic (1893); a prose translation of The Homeric Hymns (1899), with literary and mythological essays in which he draws parallels between Greek myths and other mythologies; and Homer and his Age (1906). He also wrote Ballades in Blue China (1880) and Rhymes à la Mode (1884).